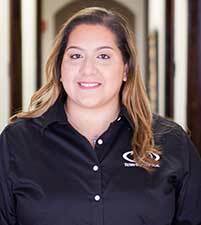 Angelica is another smiling face you will find at our front desk. She is our insurance coordinator and works hard to make sure the billing process goes smoothly. Her goal is to provide great service and an enjoyable experience to all of our patients.